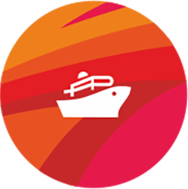 ATTENDING 400+ VESSELS, HANDLING 8+ MILLION TONNES OF CARGO EVERY YEAR. Providing complete care for your cargo since 1940. PSTS has excellent rapport with all the regional Port Authorities and is committed to providing quality services to its customers by ensuring quick turnaround time. 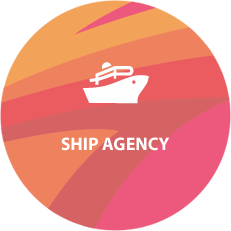 You can trust our experience, expertise and proven history of handling any type of cargo. 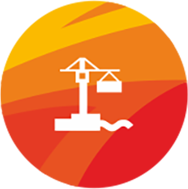 Our innovation continues to bring new standards in the cargo handling sector. Handle over 8 Million tons of Bulk, Break-Bulk cargo and Project Cargo. 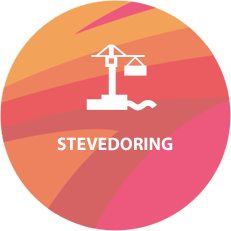 Provide a full range of Stevedoring, Port Logistics and Transportation Services. 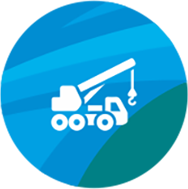 Assorted Forklifts, Cranes, Equipments and machineries ranging from 3 Tons to 100 Tons. 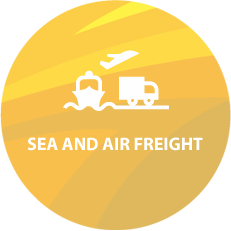 We ensure that all the shipments are handled with utmost care and dispatched in the shortest time possible. 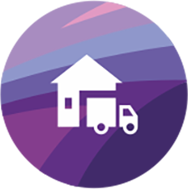 The shipments are continuously tracked from the time of booking, till delivery. Team of dedicated professionals and customs trained field staff, Serving all the key Ports and Airports in India. 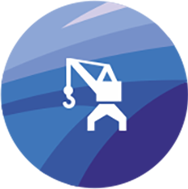 Experienced to handle various types of cargoes; complex EXIM documentation; and statutory Clearances. 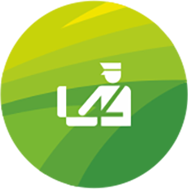 In-depth Knowledge of Customs law, Trade Specific Policies, Cargo Specific Documentation and Clearance Procedures. 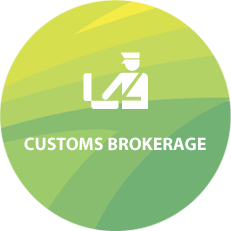 Qualified and Experienced Customs Staff takes care of Import and Export Compliance. We clear around 200,000 MT of Bulk, Break-bulk and containerized cargo per month. PSTS offers turnkey operations and full supervision from door-to-door including transportation, documentation, coordination, loading, stowing, lashing and securing, and unloading of the cargo. 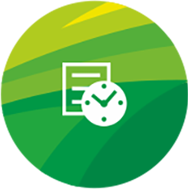 Project Clearance, Bond Formalities, Creating & maintaining customs Specific Reports. Engineering Solutions – modification of roads, dismantling overhead wires, temporary construction. 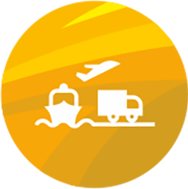 Primary and Support Infrastructure for Supply Chain related Solutions. PSTS is the biggest assorted equipment fleet owner in South India enough to handle any type of heavy and over-sized cargo. 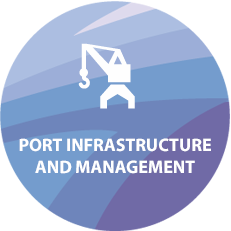 PSTS is successfully handling Port facilities in South East India based commercial port and offers a series of services to develop, optimize and maintain port facilities. We are also involved in the Operation and Maintenance of Thermal Power Plants. 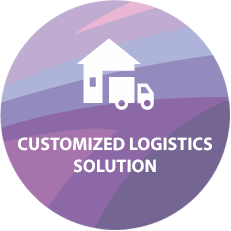 Our solutions are designed for core Industry as well as intermediate goods while considering their specific requirements for Transportation, Warehousing and In-Plant Logistics. PSTS Logistics received "Stevedore of the Year Award" for the second consecutive term in the 3rd edition of Cargo Scope 2015. PSTS Logistics won "Stevedore of the Year Award" in the South East Cargo & Logistics awards 2013, instituted by EXIM India. PSTS Logistics was honoured with EXIM Service Award by Tamil Chamber of Commerce (TCC) on 26th April, 2013. PSTS won the award for handling the highest tonnage of break-bulk cargo in the port of Chennai by Tamil Chamber of Commerce. PSTS was honoured with "Best Performance Award" by port of Chennai. PSTS won the "D&B – Axis Bank Business Guarv SME Award 2011" for the Logistics sector. PSTS was awarded as "BEST STEVEDORE" by M/s Sterlite Industries. PSTS was given Traffic Performance Award on 19th Nov, 2011 by V.O. Chidambaranar Port Trust for handling highest volume of Iron and steel cargo as stevedore. PSTS received award for handling Highest Volume of Coke handled in Single day. PSTS won the award for "Excellence in Traffic Performance" from Tuticorin Port Trust for handling highest tonnage of cargo excluding thermal coal as stevedore. PSTS won award for "Excellence in Traffic performance" for highest amount of labour levy paid as stevedore. PSTS won the award for handling highest tonnage of Import Break-bulk cargo as CHA, given away by Indian Chamber of Commerce & Industry, Tuticorin. I am happy to note that PSTS is completing 75 glorious years of service. 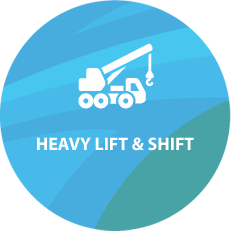 And we find that services of PSTS Heavy Lift and Shift Ltd while discharging their contractual obligations as handling of cargo contractor for CONCOR at ICD Tondiarpet, Chennai in the area of labour and equipment management, handling of sensitive and other cargo, courteous attitude towards customers and professional approach in tackling the issues are considered very satisfactory. Mr. A. Srinivasan Team Leader-Purchase (Float Division), Saint Gobain Glass India Ltd.